Discover a unique community of newly renovated townhomes, duplexes, and garden apartments in a private, park-like setting. 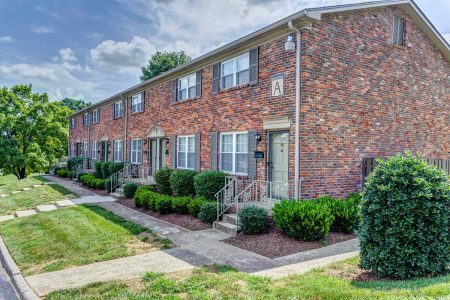 Jamestown is just minutes from I-24, I-65, Brentwood, and Downtown Nashville. For tranquil living, make Jamestown your new home today!